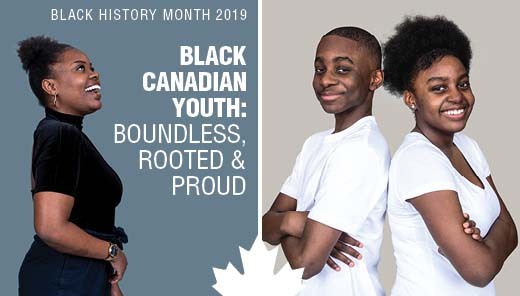 Across the country, February is the month that Canadians honour and celebrate the lagacy of Black Canadians, with Black History Month. 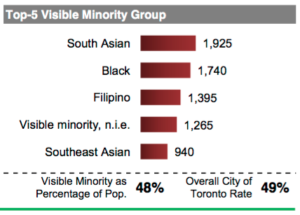 Source: 2011 Census / National Household Survey Copyright 2014 City of Toronto. 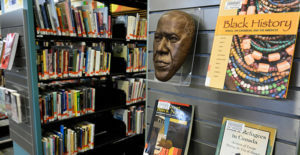 Also, here in our own community, the Parkdale branch of the Toronto Public Library holds the Rita Cox Black and Caribbean Heritage Collection, recognized as one of the most significant Black and Caribbean heritage collections in Canada. The collection features over 16,000 print and audiovisual materials for adults, children, and teens about the Black and Caribbean historical and cultural experience. At Creating Together, we celebrate the month with a Black History Snack. Children come together with their parents and caregivers to prepare, cook and enjoy the snack, and a wonderful time is had by all! We hope you can join us this year!